We work with kids of all ages, from preschool to high school. We provide children with the necessary skills and confidence to excel in the classroom, playground, and at home. We specialize in handwriting, improving fine motor skills, visual perceptual skills, and sensory integration as it relates to the school and home environment. Does your child have difficulty with handwriting or fine motor skills? Are they falling behind in school or struggling with day-to-day tasks at home? WriteSteps Pediatric Occupational Therapy can help. We are conveniently located in the Torrey Hills neighborhood of Carmel Valley. With over twelve years of experience, we are able to work with many diagnoses and conditions, including Dysgraphia (difficulty with handwriting), ADHD, Autism, Dyslexia, Learning Disabilities, and Sensory Processing Disorders. To find out if our services are right for your child, set up a complimentary phone screening today. Welcome to WriteSteps Pediatric Occupational Therapy San Diego. 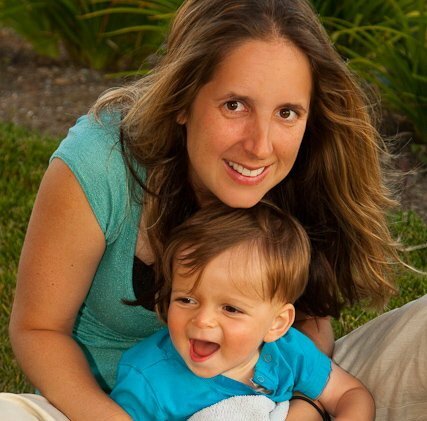 I'm Danielle Shulman, a registered Pediatric Occupational Therapist with over 17 years of experience. I work with children of all ages to help improve handwriting, fine motor skills, sensory integration (sensory processing), motor coordination and planning (praxis), feeding issues (including picky eaters), and visual perception. My clinic incorporates the use of suspended equipment (where appropriate) into treatment (according to the child’s needs), to help with improving a child’s muscle strength, balance, coordination, attention, and other sensory-related behavioral issues. I have completed coursework in several handwriting methods. I have also taken additional coursework on the neurokinesthetics of handwriting, which has proven to be extremely beneficial to children with fine motor and handwriting difficulties. Some diagnoses that I provide occupational therapy for include: Dysgraphia, Learning Disabilities, ADHD, Sensory Processing Disorders, Autism, Down's Syndrome and Cerebral Palsy. I provide one-on-one treatment to ensure an optimal learning environment. In addition, I always tailor treatment plans to be directly related to the child’s daily “occupations,” such as schoolwork, play, becoming more independent in age appropriate tasks. To find out more information, or schedule a complimentary phone screening, please click here.